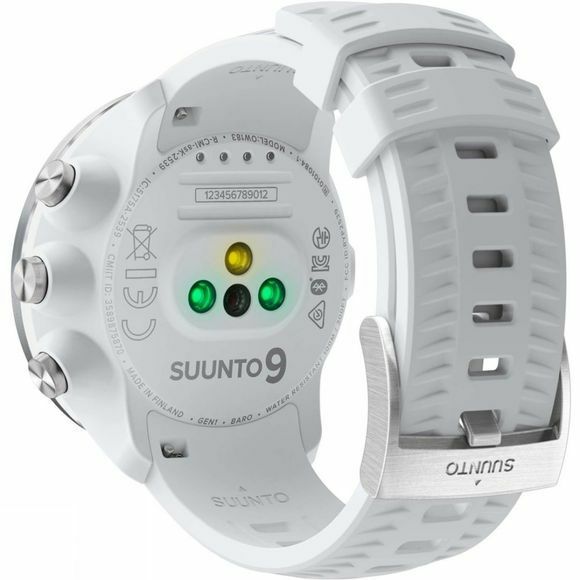 The Suunto 9 Baro Watch from Suunto is built to last - just like you! This multisport GPS watch is designed for athletes who like their watch to keep up when they push their limits, particularly ultra-runners. 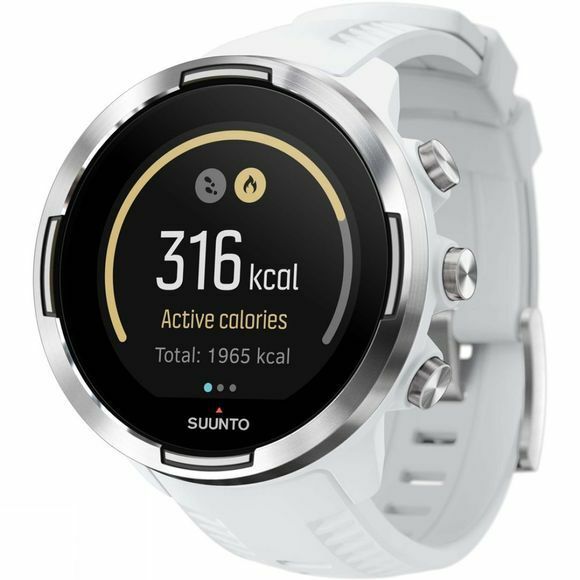 Suunto have devised a unique FuseTrack algorithm, which combines GPS and motion sensor data, which allows the battery life to be extended up from between 25 to an amazing 120 hours, with the GPS on, and without losing any accuracy. Featuring three predefined battery modes, you'll get an estimate of how much battery you have left before you start, and then get smart reminders throughout your activity, with an auto-suggestion of switching battery mode should you start to run low. The 9 Baro has been throroughly tested in the toughest of conditions by professional athletes, so you can rest assured your watch is totally durable, so you can keep your mind on smashing your next goal. Share your passion, find inspiration and connect with others with a variety of compatible apps - such as the Suunto app and Strava. When paired with a smartphone via Bluetooth, keep up to date with incoming call alerts, messages and notifications straight to your watch, as well as logging daily activities such as steps, calories burned and sleep.